Nvidia has released a new set of WHQL-certified drivers for its graphics cards just in time for tomorrow's launch of Battlefield 3 on the PC. 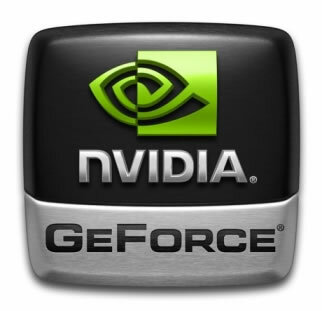 The GeForce 285.58 for Windows XP and 285.62 for Windows 7/Vista users promise to increase Battlefield 3 performance on a single GTX 560 by "up to 11%" since the release of the GeForce 285.38 beta drivers. Nvidia also mentions several compatibility enhancements, as well as a new and improved SLI profile and a 3D Vision profile. Batman: Arkham City and Rage are also getting compatibility and performance improvements, along a bunch of older titles including Metro 2033, STALKER: Call of Pripyat, Civilization V, StarCraft II, Crysis 2, and others. As far as bug fixes are concerned, users of the R285 beta drivers will be pleased to hear that Nvidia has fixed the reported driver timeouts, and World of Warcraft users will find that flickering experienced upon death on a SLI system has been rectified. The driver package covers owners of GeForce 6 through 500 series graphics cards as well as ION desktop GPUs. If you are playing any of the season's latest games titles be sure to download these new drivers from Nvidia. Below are some more highlights from the latest release as well as download links for the drivers.